Below you can see photos from restorations of each of these models. 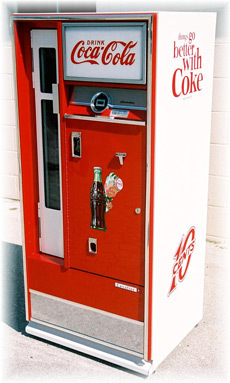 All of our machines are restored to better than new condition and come with a 2 year warranty. 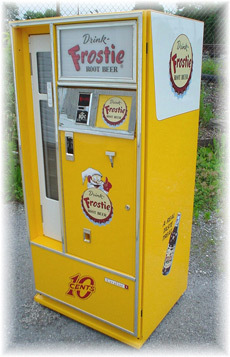 If you want more information about our vintage vending machines give us a call or send a email.